Olah Inc. believes in actively engaging in the denim community – from the supply chain through to consumers – through a variety of events. Kingpins Transformers, is a summit series that is intent to make the jeans industry sustainable. 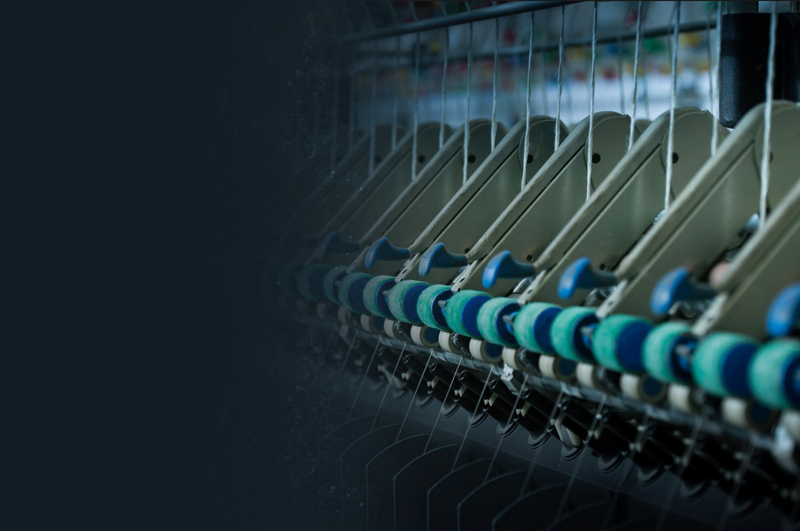 Transformers are members of the denim community who are creating, implementing and sharing the changes that need to happen in the jeans industry to make it more environmentally viable, socially responsible and financially sound. Kingpins Transformers was developed by Kingpins Show organizers in collaboration with House of Denim. Kingpins Transformers events aim to target and engage a participating audience of denim professionals, educators and government officials with panels and presentations featuring exceptional industry transformers in each stage of the jean supply chain. 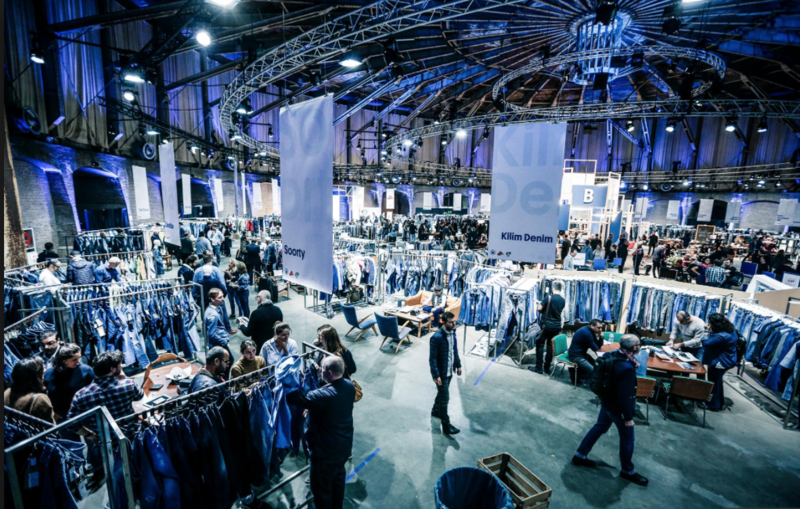 Kingpins Show is a global denim sourcing show with biannual editions in New York and Amsterdam and annual events in Hong Kong and various cities in China. 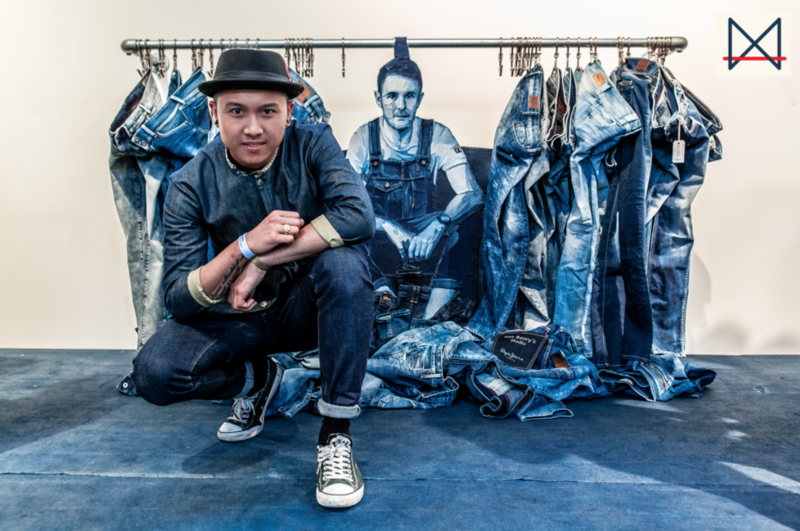 Denim Days is an annual denim festival and shopping event that links consumers directly with mills, designers, brands retailers, artisans and vintage dealers. 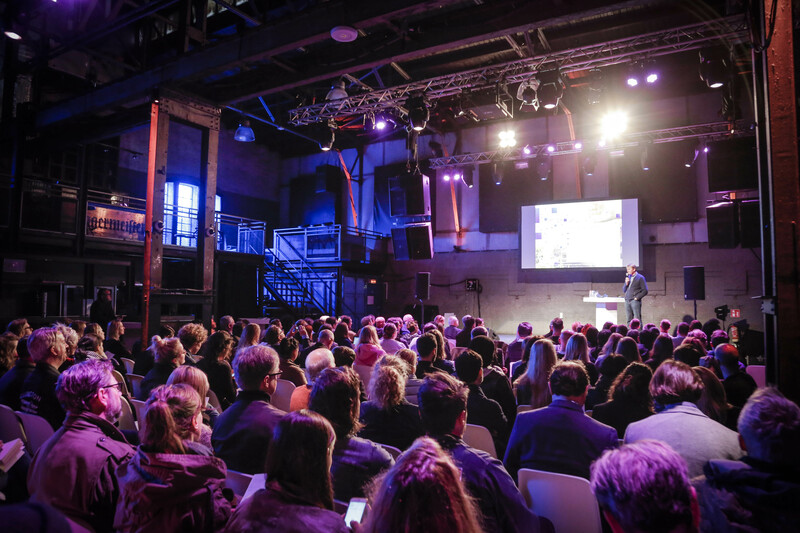 Launched in Amsterdam in April 2014, Denim Days will host events in New York in September 2018 and debut a Nashville edition in November 2018. A truly unique event, Denim Days consists of a series of denim-related events for fashion-forward aficionados of denim as well as professionals from the denim industry, consumers and vintage collectors. The multi-day schedule is packed with shopping, educational seminars, hands-on demonstrations, parties, in-store events and more.